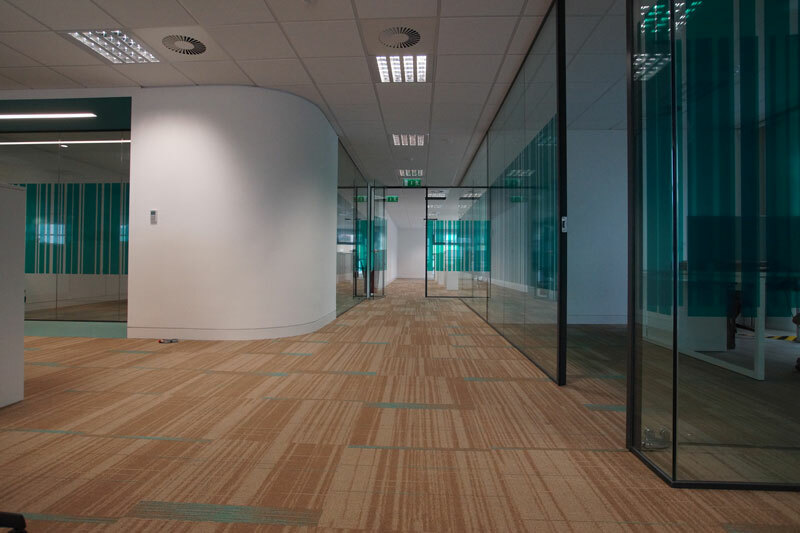 Winthrop was appointed as M&E Services contractor for the Solas Head office fitout in Dublin’s Docklands. The fitout is spread across 4 levels and is comprised of open plan office spaces, cellular meeting rooms, kitchen / breakout spaces, IDF / Comms rooms, print stations and the executive board room. Modification and expansion of the existing shell and core Air conditioning installation to provide a new centrally controlled network mounted VRV control system. New water services and waste pipework to serve new kitchen and tea stations throughout the floors.Modification to existing landlord ventilation services to suit the new Solas office layout. Modification of main distribution board to provide a single metered supply to Solas. 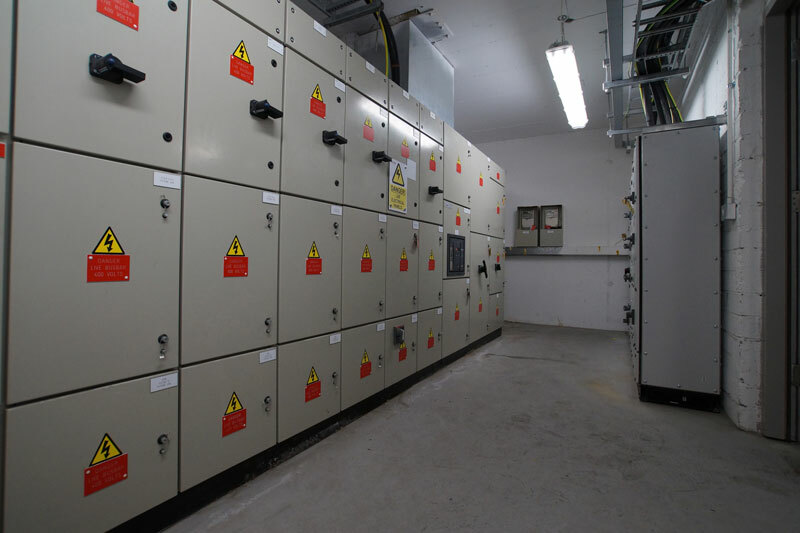 Electrical containment, general services and small power services through all levels. New general and emergency lighting. Installation of new data cabling and routing of all cables through desk containment and a new cable management system. New cable containment for access control system / Intruder alarm system / CCTV systems / AV systems.